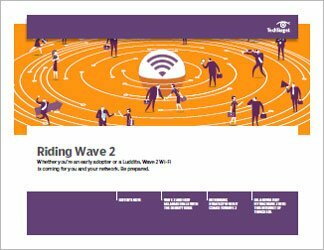 The introduction of Wave 2 wireless and 802.11ac products promises to deliver improved performance and other networking benefits to users. 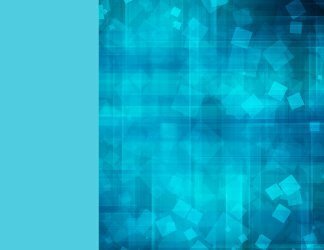 But it also delivers unique challenges to networking pros and will require they prepare their enterprise data networks. Wave 2 wireless, because of its ability to support multi-user, multiple input, multiple output, will significantly improve network performance. However, it will also require pros rethink their overall network design. Areas of concern include proper placement of access points, power requirements, the need for site surveys for many networks and the constant issue of security. 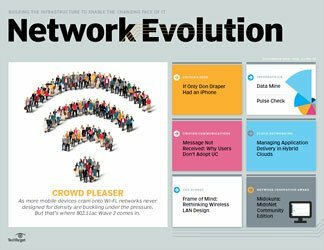 And as companies begin to install more internet-enabled devices on their wireless networks, will networking pros feel like combining the internet of things and next-gen Wi-Fi makes for a bad chemical reaction? 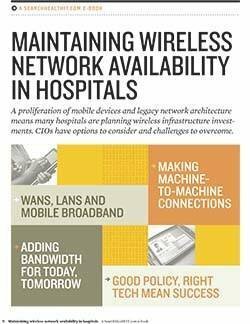 The coming, unavoidable upgrades to wireless infrastructure will take time, talent and effort. 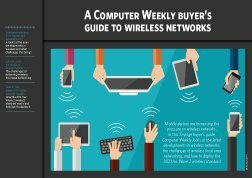 This three-part publication will serve as a guide to networking pros preparing to tackle the wireless future.